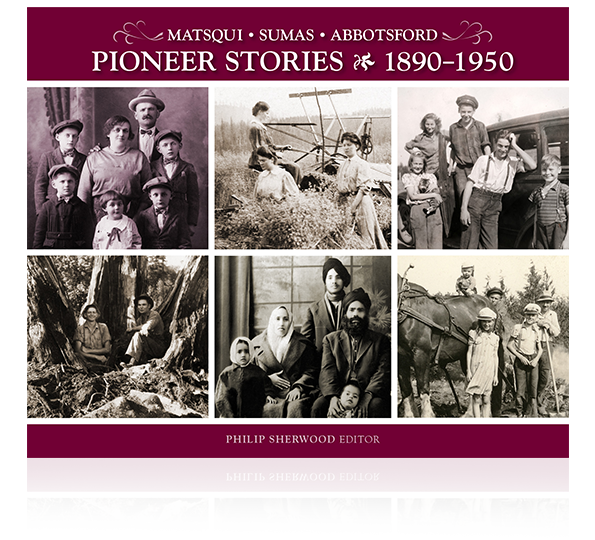 Corporate and Community Histories – Lifewriters.ca | Memoirs, Family Stories, and Corporate Histories : Do you have a story that is waiting to be told? A well-written, professionally published history of your organization or community is sure to please employees, clients, and members of the community. Corporate histories are similar to life stories except that they relate the story of an organization — businesses, schools, clubs, churches, associations, and museums. They are collective biographies in that they recount and explain the visions, values, successes, and challenges that made the organization what it is today. Corporate and community histories are carried out in much the same manner as life stories, although they typically take between 18 and 24 months to complete. Planning is a vital part of the project. We help the client define the scope and parameters of the project and develop a mission statement for the project. Some sort of editorial board is formed of organization or community stakeholders who will review drafts and make decisions throughout the process. These projects often draws information from three sources. Audio-recorded interviews with individuals who played key roles in the life of the organization are vital. Corporate archives are usually a treasure trove, and community archives often yield photographs and news articles. Once we have gathered the necessary material and researched the social and cultural context of the times, we craft a narrative that is engaging and readable. When the stakeholders have completed their revisions and are satisfied with the manuscript, we scan and place photos, documents, and other memorabilia and then design the book and cover. The final step is overseeing the printing and binding process. If you are interested in compiling and preserving a community or corporate history, have a look at some examples in our portfolio and then call me toll-free at 1.800.864.9152 or email me. We can meet and discuss your plans in a complimentary, no-obligation consultation.